Pork in the oven is fine but if you want to do shredded or pulled beef I would recommend the crockpot. You will definitely save more of the flavor & juices to use later. When the meat is fork tender, put it in a bowl and pull it with two forks to shred it. Bet you can’t do that without tasting the meat! Follow the simple recipe below. However, the key is what you do after the beef is cooked. While I’m shredding, I pour the ranch-juice mix into a large bowl. Let it sit for about 10 -15 minutes and skim off as much of the fat layer as you can. Place the shredded meat back with the juice in the large bowl and then into the fridge overnight. Tomorrow you can start enjoying your efforts by using any of the delicious recipes below. There are a hundred if not more great ways to use Pulled Beef, the options are more or less endless. 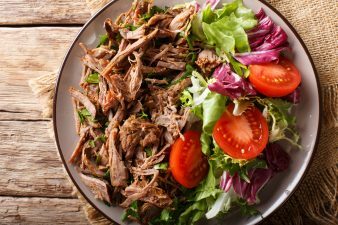 This Pulled Beef recipe gives you enough beef to make a number of other recipes. Here are a few ways to serve your Pulled Beef so none of it goes to waste. Many of them call for beef in the recipe but I have found that substituting the flavor enhanced Pulled Beef make each of them even better. Just follow the contributors’ directions and replace the beef with Pulled Beef. 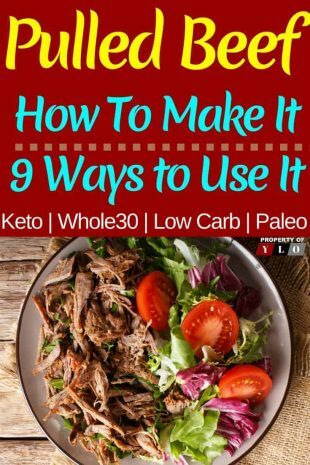 These should all fit within any Low-Carb, Keto, Paleo or Whole30 Diet Plans. 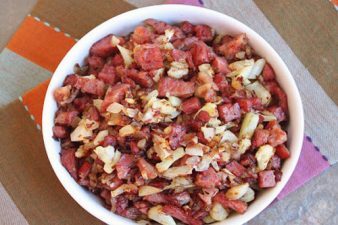 Corned beef hash has long been a favorite in a lot of families, but of course, the traditional one uses potatoes. This recipe uses radishes instead which might make you think would be too hot, but cooking the radishes gives them a much more mellow flavor. If you have any cabbage or spring greens, these can make a tasty addition to this dish. 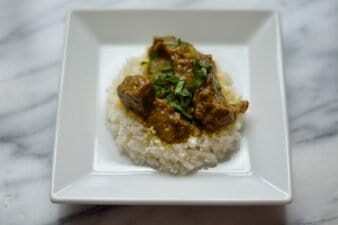 Like many curries, this one has a base made from onion, garlic, and ginger, giving it a warming and fulfilling flavor. If you are using a cheaper cut of meat like chuck, which is great for curries, resting the meat for a few minutes before serving can improve taste and tenderness. This dish is great on its own, or try serving it over cauliflower rice. Chili is such a versatile dish because it can be spiced to suit your own palate. This delicious dish can also be topped with various things such as avocado, red onion rings or chopped green onion. And if you have any leftovers, second-day chili always tastes even better since the spices have had more time to develop. Stir-frying is a great way to make tasty meals in a flash! 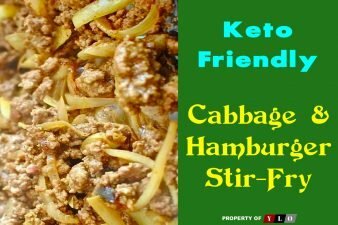 The ingredients in this Keto recipe are great, but feel free to try adding other veggies. Red onion adds a hint of sweetness, just like carrot ribbons, so these are just a couple to try. 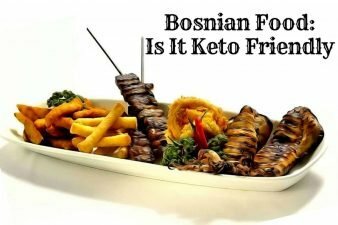 Stir-frying also helps to maintain the goodness in the food as it is cooked quickly. Sometimes you just want a simple but flavorful salad, and this one fits the bill nicely. You can make it from start to finish in under 30 minutes and it’s easy enough to make in a larger batch if you have a lot of people eating. 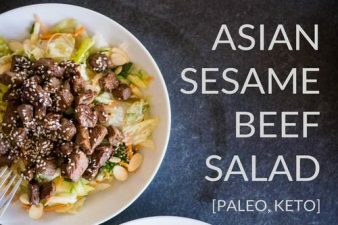 The Asian flavors mix really well with the beef to create a delicious and unique ketogenic beef salad. 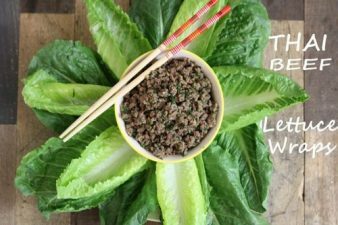 This dish would be perfect for a dinner party, where all your guests sit around the table and fill their own lettuce wraps from the beef dish at the center. The authentic Thai flavors of lime and fish sauce give a depth of taste and freshness that everyone will enjoy. 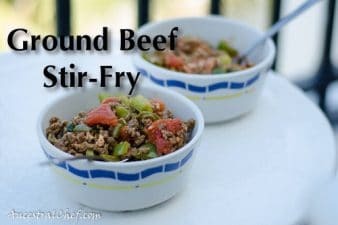 Instead of the ground beef you could use chicken or pork and change the broth to chicken instead of beef. 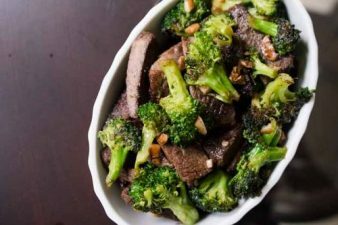 Broccoli beef can be ready to serve in just 20 minutes, so this is a quick and easy meal when you are short on time. With the garlic and ginger seasoning, this beef recipe is so tasty and has a real Chinese taste to it. Broccoli can be an earthy vegetable which goes so well with beef and helps to make the meal hearty and healthy! 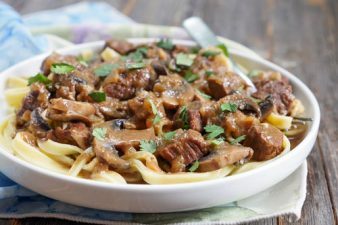 Stroganoff is usually delicious – but full of cream! However, using coconut cream instead gives the desired smooth texture to the sauce, letting you enjoy a naughty dish in a healthier way. 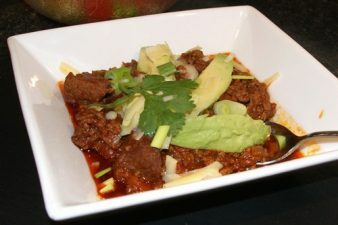 This is traditionally a warming and slightly spicy dish, and this Keto beef recipe won’t let you down. Resting the beef for a couple of minutes allows the meat to be tender and juicy. Serve with zucchini noodles or shirataki noodles for a ketogenic meal. 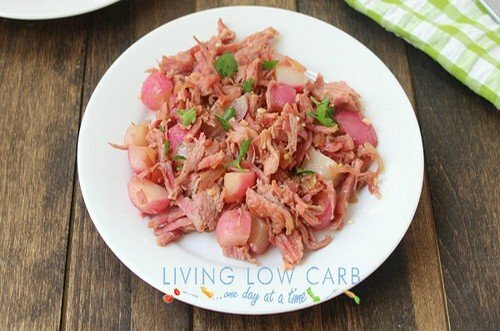 Corned beef hash is a lovely way to use up leftover corned beef and can be a hearty and cheering meal to fill the whole family. Using cauliflower means this dish is low-carb, and because the cauliflower is caramelized slightly, it brings a deeper level of flavor to the hash. If you are using leftover corned beef, you may find it is a bit dry so just add a little more oil. How To Make It & 9 Recipes to Use It. Pork in the oven is fine but if you want to do pulled or shredded beef I would recommend the crockpot. You will definitely save more of the flavor and juices to use later. When the meat is fork tender, put it in a bowl and pull it with two forks to shred it. Bet you can’t do that without taste testing the meat! 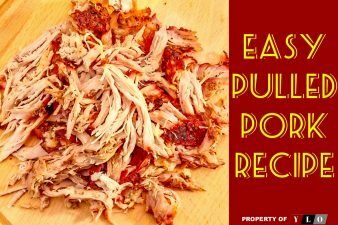 Check out the video on “Pulled Meat Tips” below the recipe. 1. Using Olive Oil, Brown or Sear the meat in a skillet to help in retaining the juices before putting it in the crockpot. 2. Pour the water and mix the package(s) ranch dressing in with the water. I usually whisk it because you can’t really stir it once you put the roast in. 3. Put roast in now. Turn your crockpot on high. 5. When the meat is fork tender, put it in a bowl and pull it with two forks to shred it. 6. While shredding, pour the ranch-juice mix into a large bowl. Let it sit for about 10 -15 minutes and skim off as much of the fat layer as you can. 7. Place the shredded meat back with the juice in the large bowl and then into the fridge overnight. TIP: If you use a huge roast or two small ones, 6 lbs or so, use two packages of the dressing & double the water. Add a couple of hours to the cooking time.